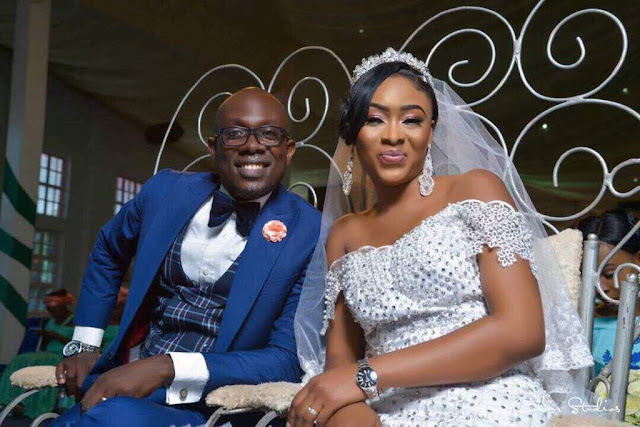 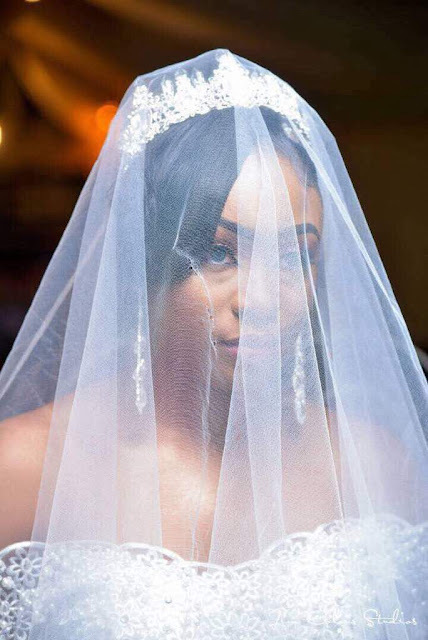 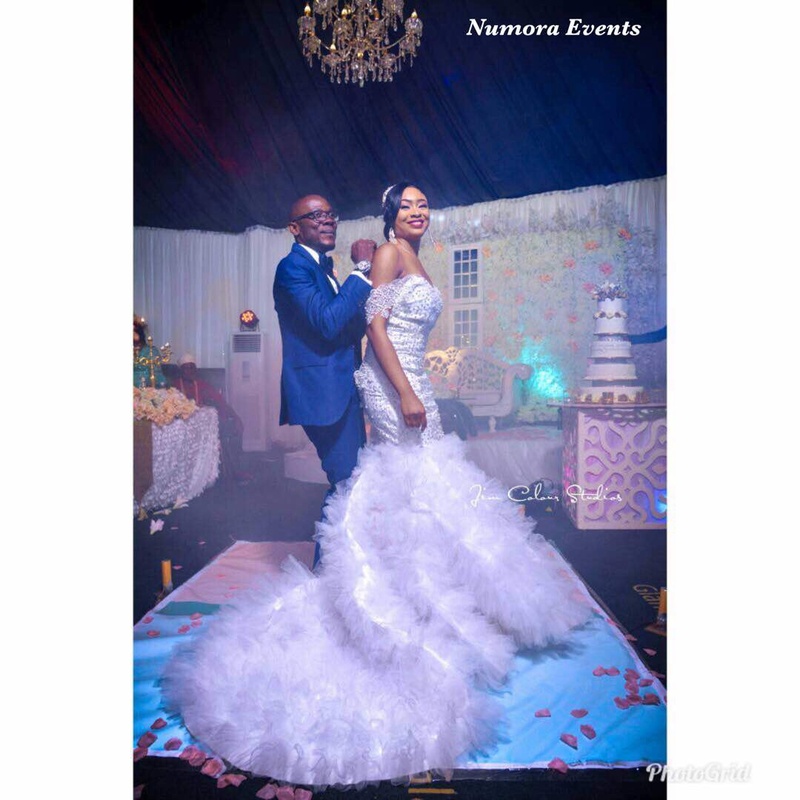 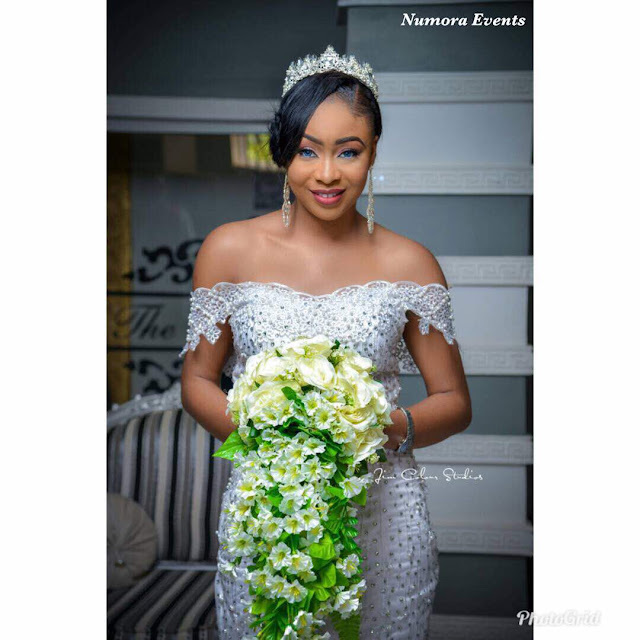 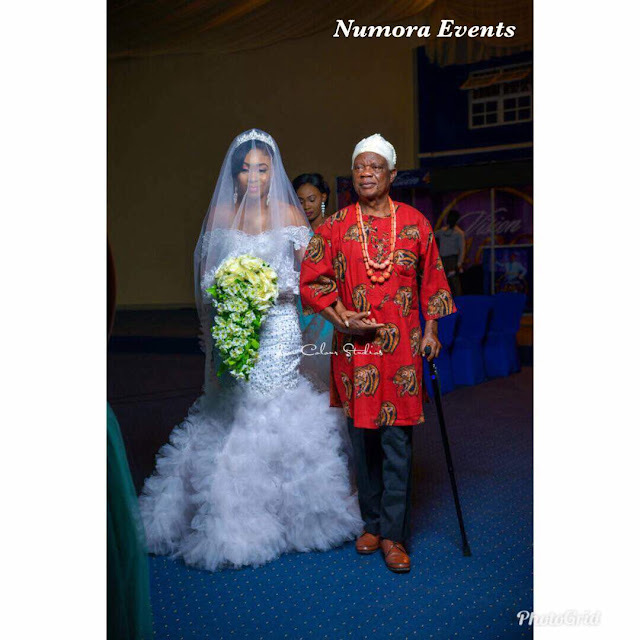 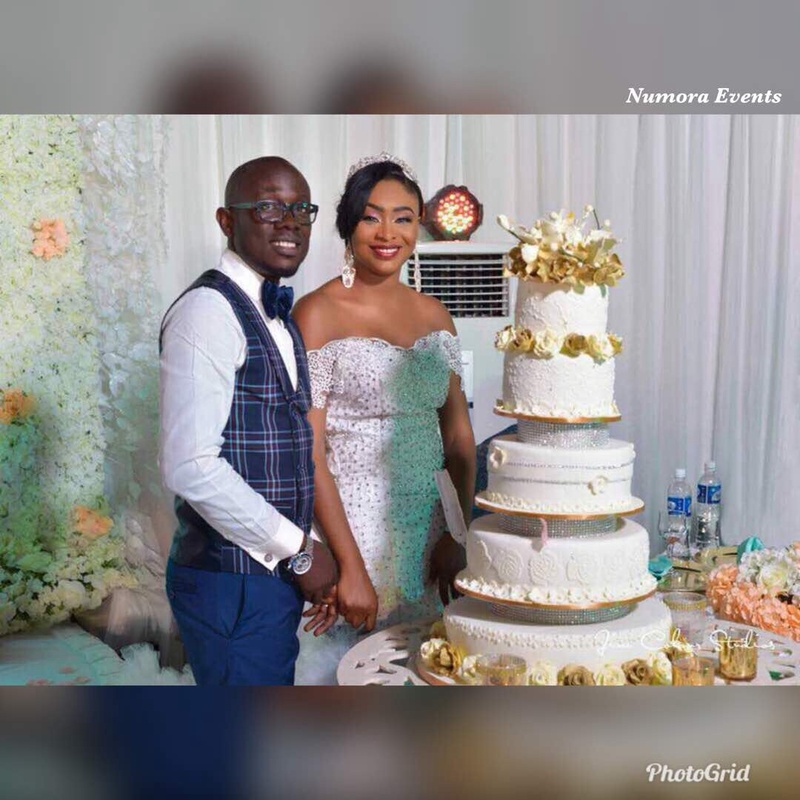 Nigerian Pageant Producer, Jane Ogbonna tied the wedding knot with her long time heartthrob, Mr Benjamin Obozele in a glamorous wedding ceremony in Abuja over the weekend. 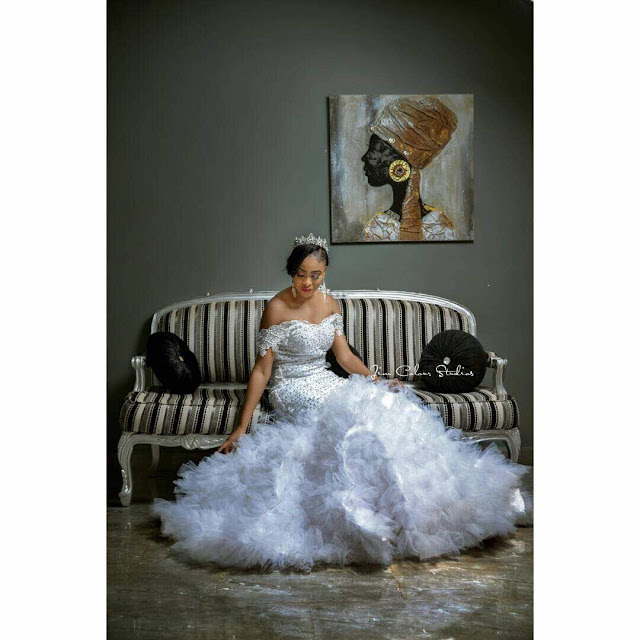 Held at the prestigious glam hall located in Maitama, the couple was regal in their attires with the bride's attire especially adorned with crown. 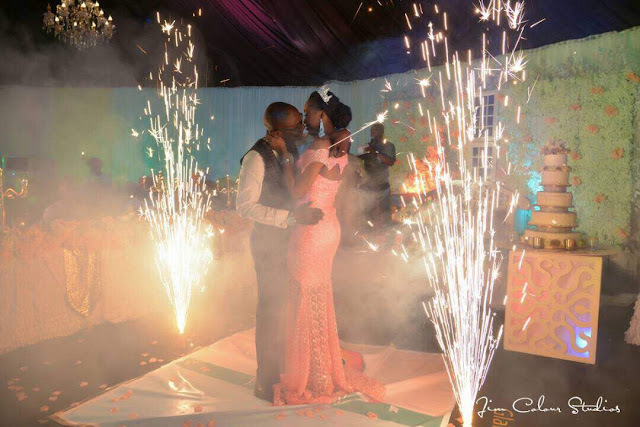 Congratulations to Mr and Mrs Benjamin & Jane Obozele as they become the latest couple in town.